SAN FRANCISCO, February 4th, 2019 – Kraken, consistently rated the most secure digital asset exchange1 and leader in euro volume since 2013, today announced the acquisition of Crypto Facilities, a world-leading, regulated cryptocurrency trading platform and index provider. The combination creates a global leader in cryptocurrency spot and futures trading. Based in San Francisco, Kraken is the world’s largest global bitcoin exchange in euro volume and liquidity. Kraken’s clients also trade US dollars, Canadian dollars, British pounds, Japanese yen and other digital currencies on a platform consistently rated the best and most secure bitcoin exchange by independent news media. Founded in 2011, Kraken was the first bitcoin exchange to have its market data displayed on the Bloomberg Terminal, the first to pass a cryptographically verifiable proof-of-reserves audit and one of the first exchanges to offer leveraged bitcoin margin trading. Kraken is trusted by over 4 million traders, institutions and authorities across the world. In 2018 the exchange processed nearly $90 billion in volume while its white-glove OTC desk handled over $2 billion in trades. Since 2016, Kraken has acquired major bitcoin exchanges Coinsetter, Cavirtex and CleverCoin; the award-winning wallet-funding service Glidera; and the popular multi-exchange charting, trading and portfolio tracking platform Cryptowatch, expanding its global reach. Kraken is backed by investors including Hummingbird Ventures, Blockchain Capital and Digital Currency Group, among others. 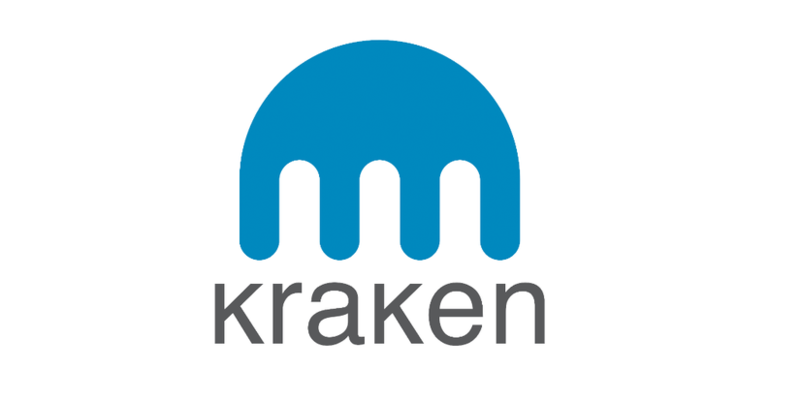 For more information about Kraken, please visit https://www.kraken.com. Crypto Facilities is a world-leading cryptocurrency trading platform, offering individuals and institutions regulated, transparent and secure derivatives trading 24/7/365. The firm was the first regulated entity to offer futures on Bitcoin, Ethereum, Ripple XRP, Litecoin and Bitcoin Cash. The firm is also the leading cryptocurrency index provider, calculating and administering the CME CF Bitcoin Reference Rate powering the CME Group’s Bitcoin futures. Founded in 2015 and headquartered in London, Crypto Facilities Ltd is authorised and regulated by the UK’s Financial Conduct Authority (FRN: 757895). For more information on Crypto Facilities, please visit https://www.cryptofacilities.com.